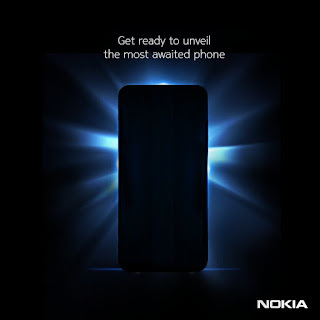 This is coming from Nokia Mobile, via a tweet telling the world when the anticipating Nokia 9 will be launched, and Nokia says it will launch the “much awaited” flagship Android smartphone on 21 August 2018. 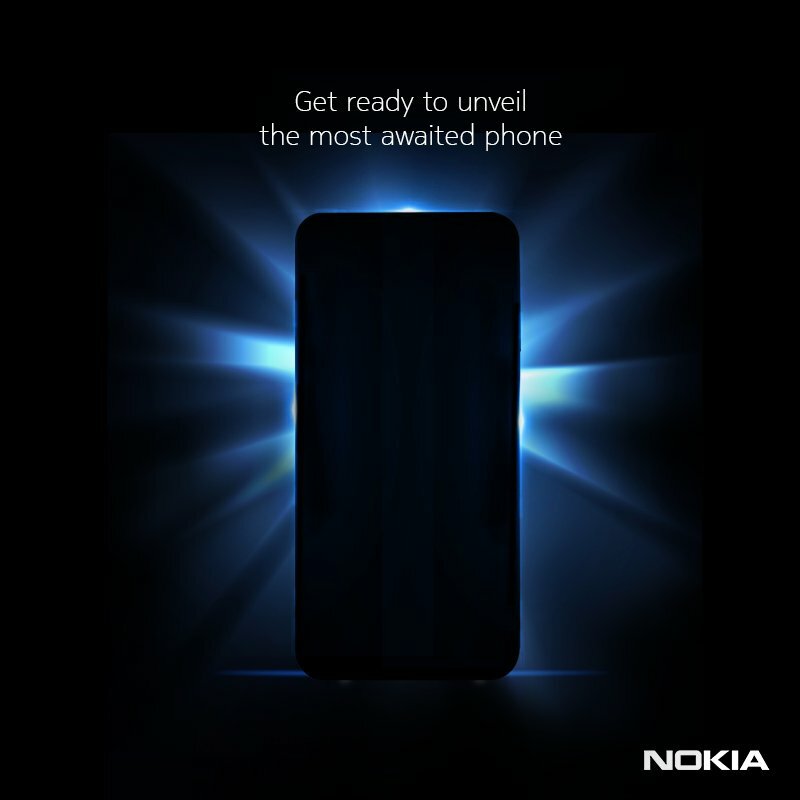 On Nokia Mobile’s twitter page, an image showing what the Nokia 9 might look like was seen though, the image doesn't tell much about the device. The Nokia 9 may be a 5.7-inch screen sized OLED display smartphone with an in-screen fingerprint scanner. The phone is rumored to have been built with an all-metal body having IP68 Certification; meaning the handset is going to be resistant to dust and water to 1.5 meters in 30 minutes. According to earlier reports, the Nokia 9 may come with Dual 12MP/13MP Dual-lens camera spotted on the back. However, we don't have much to say on the Nokia 9 until its arrival on 21 August, as the Company announced.